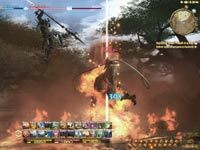 Given the most users FFXIV devs had prepared for was somewhere around 400,000, this news definitely explains why their launch was horrific, even for the Japanese players. I’m glad to see such successful sales and concurrent user logins despite the difficulties of the past few weeks. 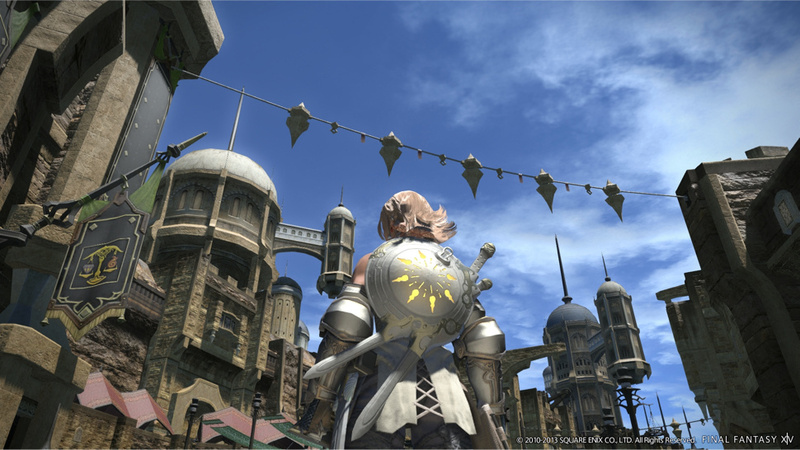 During the first Letter from the Producer Live held at Tokyo Game Show, Final Fantasy XIV: A Realm Reborn Naoki Yoshida Gave some interesting information about the state of the game and its future. 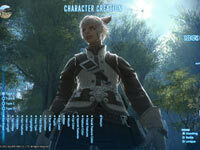 Version 2.1 will include the following content: Good King Moogle Battle, Extreme Titan, Garuda and Efreet, one new dungeon (Pharos Sirius) and two hard mode dungeons with different mechanics for the bosses, player housing for all three city states, the Wolves’ Den PVP Arena,treasure hunting, hard modes against special bosses, beastmen daily quests and content finder random matching. 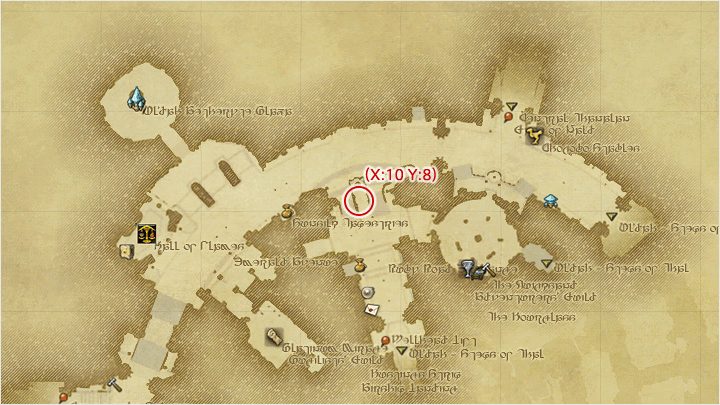 Some hard data has been given about the game’s population as well. 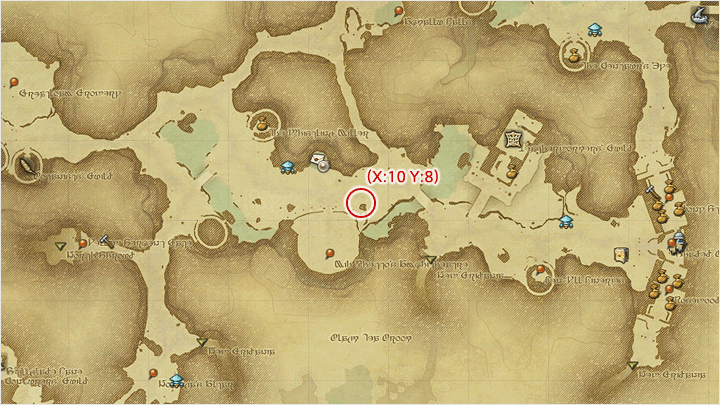 The game has 1,080,000 total unique logins (IE: unique players) since its release, 617,000 daily unique logins, and 344,000 peak concurrent users (IE: users connected at the same time). This is pretty impressive considering that sales of the game have been suspended for two weeks in order to solve the congestion of the servers. We’ll have to see if they’ll increase further now that sales are open again. 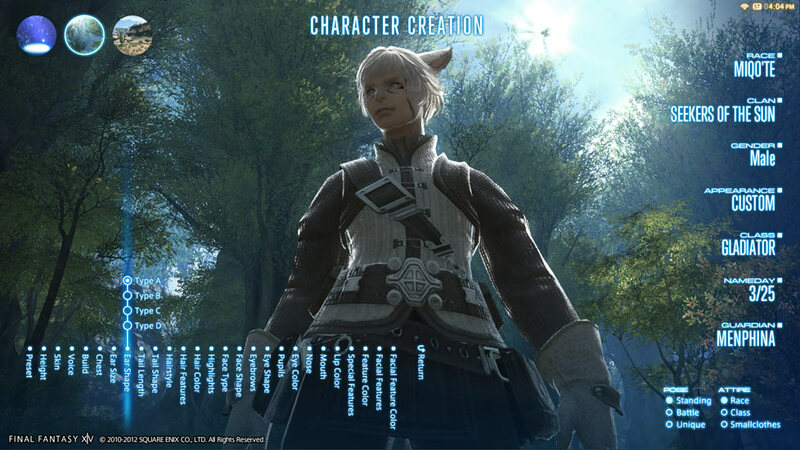 Below you can see all the relevant screencaps from the livestream, that also show the distribution between jobs, roles, races and genders of the characters created so far. 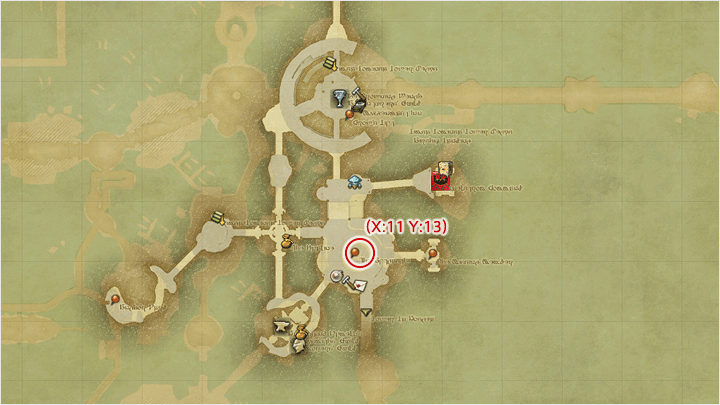 As one of the (un)fortunate players who was in during Beta Test 4 (a.k.a. “open beta”) and attempting to play during Early Access, I can attest to the overwhelming server and maintenance issues suffered by this game. However, I’ve never seen a game simply stop allowing sales before though. I hope this doesn’t come back to haunt them. 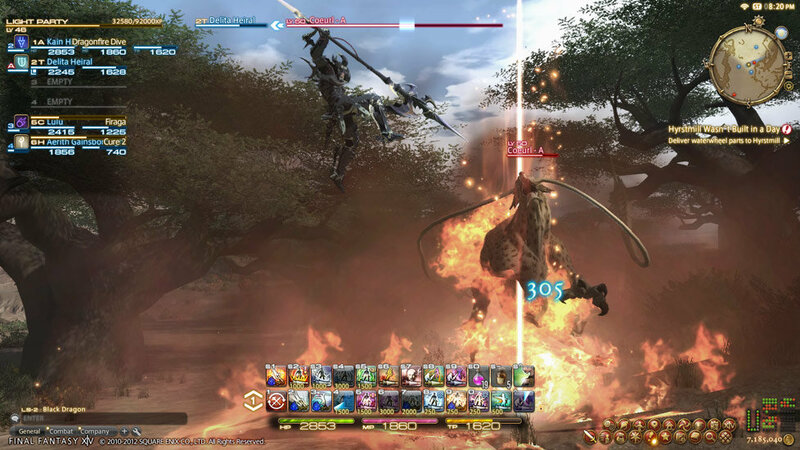 Final Fantasy XIV: A Realm Reborn‘s launch is experiencing crowded servers. 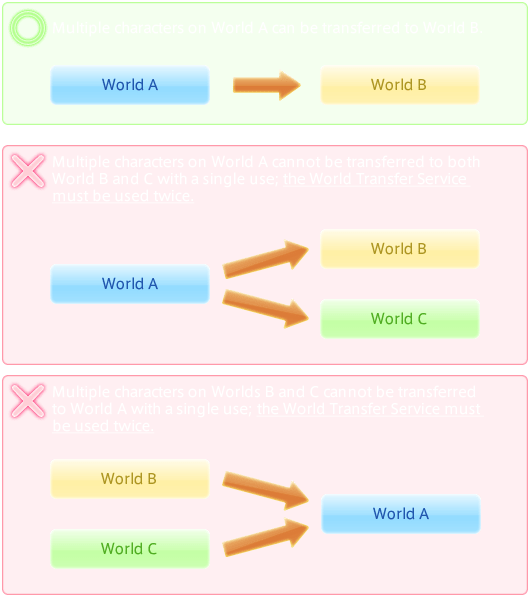 So what is Square Enix’s temporary workaround? Stop digital download sales. 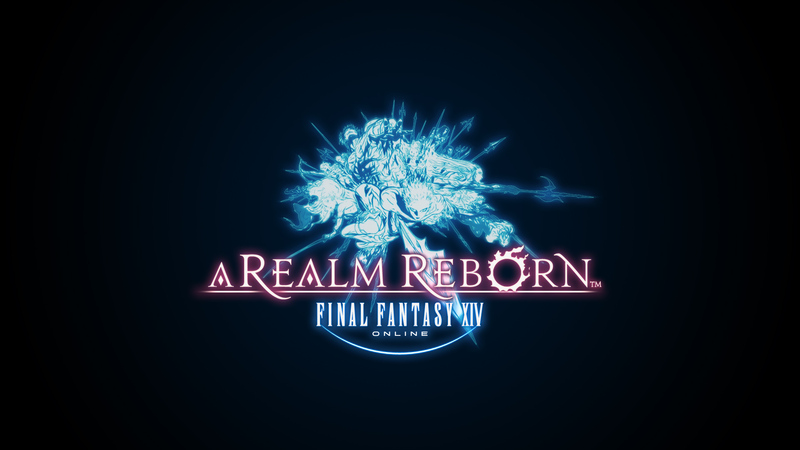 Due to the overwhelmingly positive response to FINAL FANTASY XIV: A Realm Reborn, we are currently experiencing extremely long wait times for users to be able to log in and play. 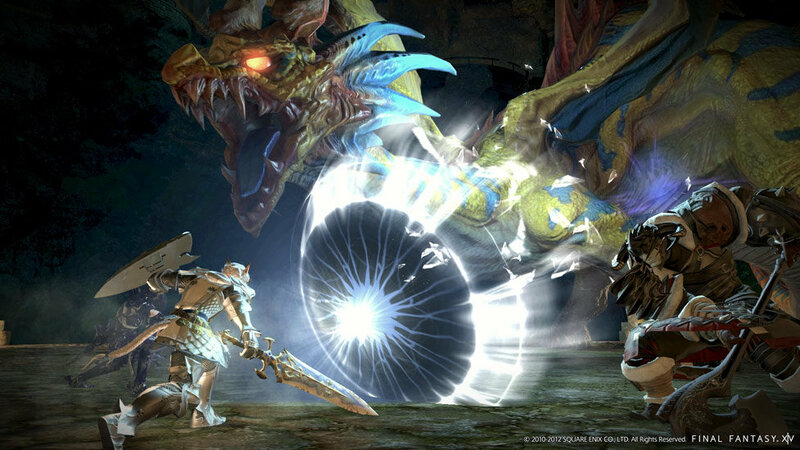 As a temporary measure, we will halt sales of FINAL FANTASY XIV: A REALM REBORN’s digital download products so we can accommodate all of those wishing to play. We are working to expand our server capacity in the coming days. 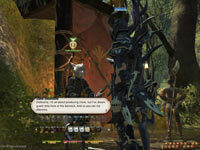 Launch headaches are fairly common for big MMOs. On Square Enix’s Facebook page, of course there are FFXIV players upset about the congestion, the inability to play, and Square Enix’s shortage of servers. 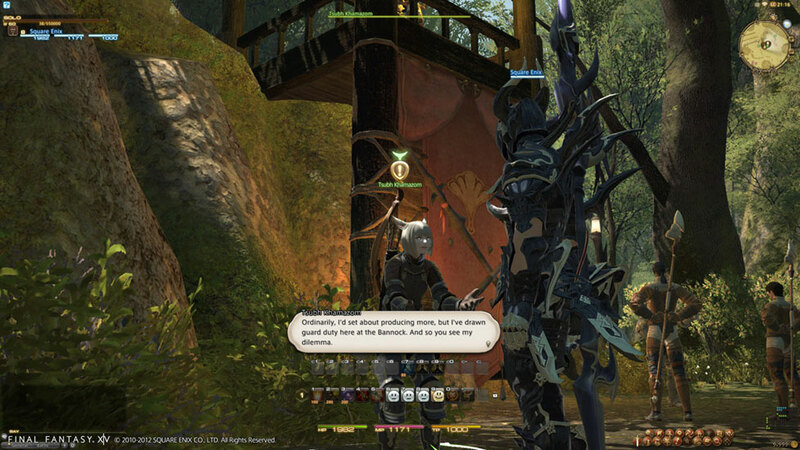 Some, however, are looking at this in a positive light: MMOs that start off like this must be good! Ha, that’s not always true and don’t take this heavy congestion as a Good Housekeeping Seal of Approval. Just be prepared for a variety of issues as the game launches.